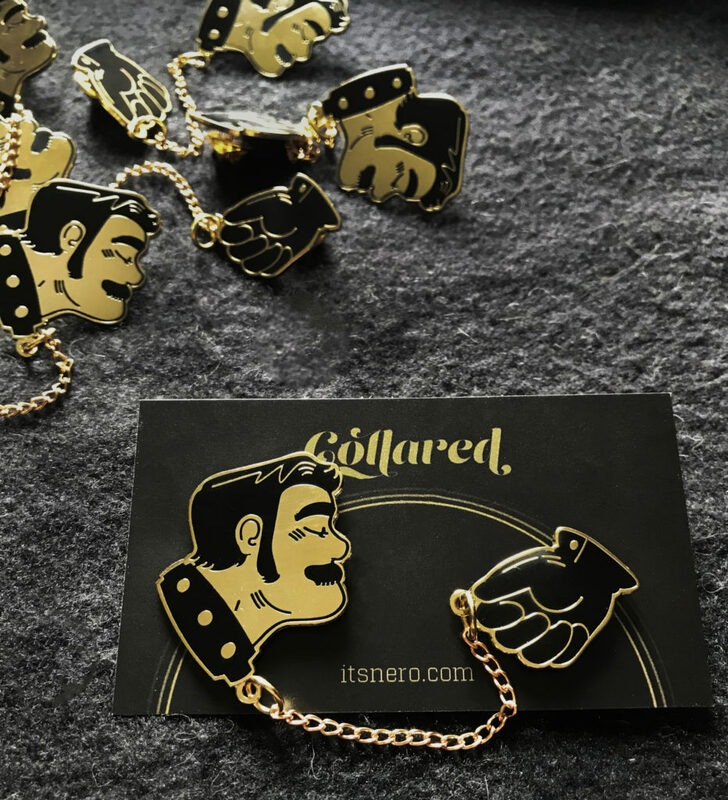 Collared pin sets now available! $15! Black enamel on gold! Click here to nab on of your own!!! Posted on July 26, 2018 Categories nsfw, text postLeave a comment on Collared pin sets now available!